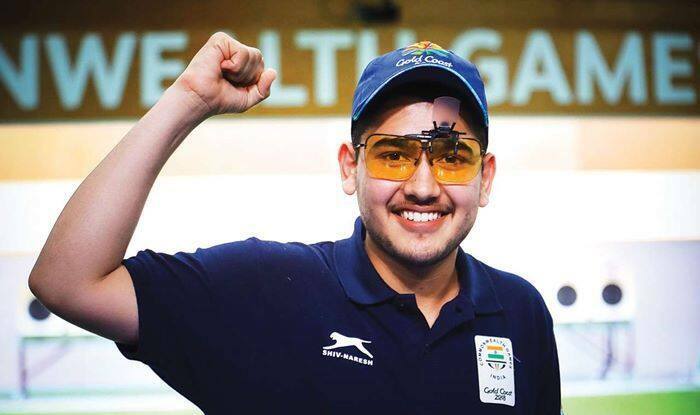 Commonwealth Games gold medallist shooter Anish Bhanwala is meticulously planning his path to the 2020 Olympics and says the first step in the “process” will be to secure a quota for Tokyo Games in the upcoming World Cup. The 16-year-old Indian shot a CWG Games record score of 30 to claim the top prize in the men’s 25m rapid fire pistol event last year. The victory made Anish, then 15, the country’s youngest-ever gold medallist at the quadrennial event. The Haryana-born shooter has bagged several International titles including the Common Wealth Shooting Championship 2017 (Brisbane), ISSF World Cup 2018 (Guadalajara) and ISSF Junior World Cup 2018 (Sydney). “It’s good that we get to compete more — in the junior as well as the senior events. Our confidence also increases once we compete at the senior competitions and after that junior events seem simpler,” Anish said.